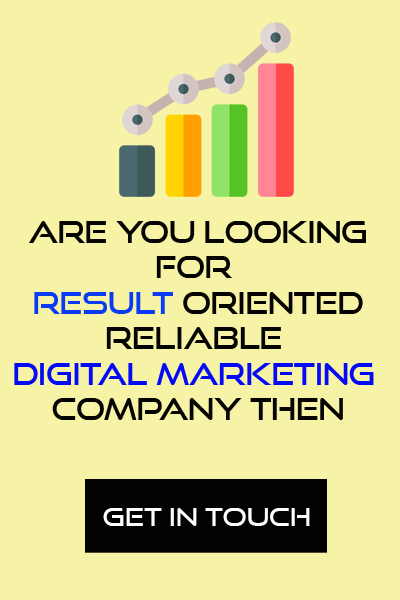 Digital Marketing is the need of the hour for your business to grow. It has added new flavors to traditional marketing. With the execution of digital marketing, you can grow your business to the next level. So, what is digital marketing? Digital marketing is defined as the marketing done through electronic means. In simple words, the devices which are connected to the Internet and marketing done through it is called Digital Marketing. Ex: Mobile (Smart Phones), Laptop, Tabs, Social Media, Search Engine and so on. “Digital marketing is an umbrella containing Search Engine Optimization, SEM, Social media marketing, Blogging, Content Marketing, Mobile Marketing, Online Advertising, Email Marketing, Website Marketing, Viral Marketing, and Video Marketing and so on”. Digital Marketing starts with SEO (Search Engine Optimization) & A Professional Website to generate leads online. Well-crafted SEO websites always get good no. of leads. 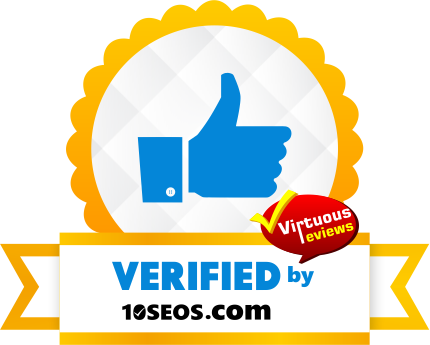 Implementing the White Hat SEO (White hat On-Page and Off-Page SEO) flawlessly will yield you better results. Know about SEO here. Each branch of digital marketing assists you to build your brand online and generate leads. Let us go through some statistics to understand the importance of Digital Marketing nowadays. 28 percent of searches for something nearby result in a purchase. 50 percent of consumers who conducted a local search on their smartphone visited a store within a day, and 34 percent who searched on computer/tablet did the same. More than 2 million blog posts are published each day. 57 percent of B2B marketers stated that SEO generates more leads than any other marketing initiative. Top three search results on the first page of Google gets more than 50 percent of clicks. 75 percent of users never scroll past the first page of search results. By looking at the above-mentioned statistics, we can summarize that there is a huge opportunity to grow your business if your online presence and Digital marketing are on the right track. The position of your website in the search engine results page (SERP) is very important to generate leads. Being on the first page of SERP for your Keyword search query is important. The positioning can be done with a well-crafted digital marketing strategy and execution of it. You can understand and analyze your website traffic in Google analytics and accordingly you can change your digital marketing strategy for the next quarter. Better execution of digital marketing has proved and given success stories for different business in various industry domains. Be it a small business or an enterprise level business you can grow your business with the help of Digital Marketing.